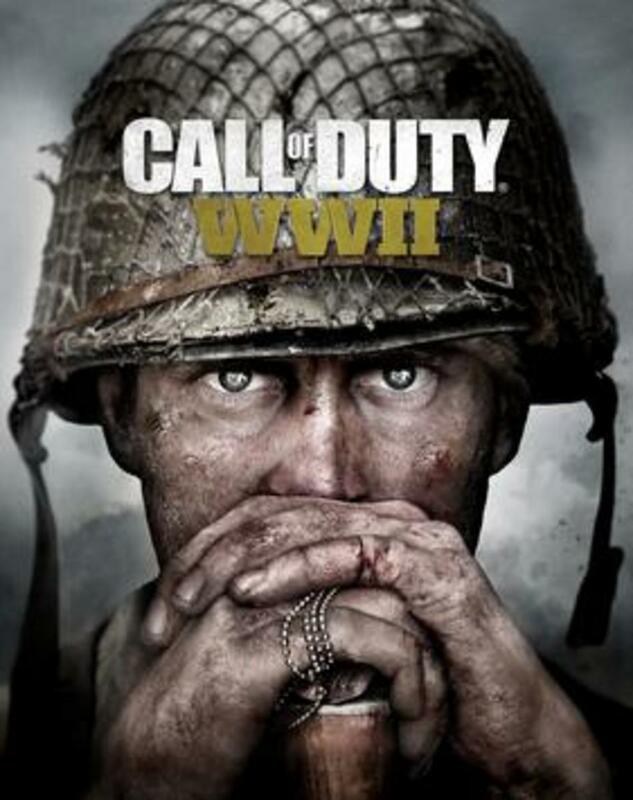 It has almost been a decade since Call of Duty released a game mode called "Nazi Zombies" for the 2008 video game World at War. 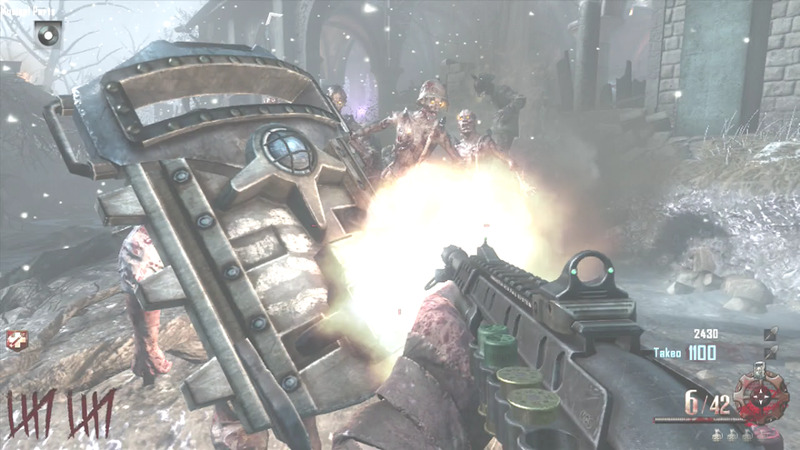 The game mode allowed 1-4 players to face a never ending horde of zombies. The original level was reminiscent of the George A. Romero film titled Night of the Living Dead. Since then, nearly every Call of Duty title has had some type of zombie game mode with minor variations. In Multiplayer, players can reach level 55 and prestige back to rank 1. 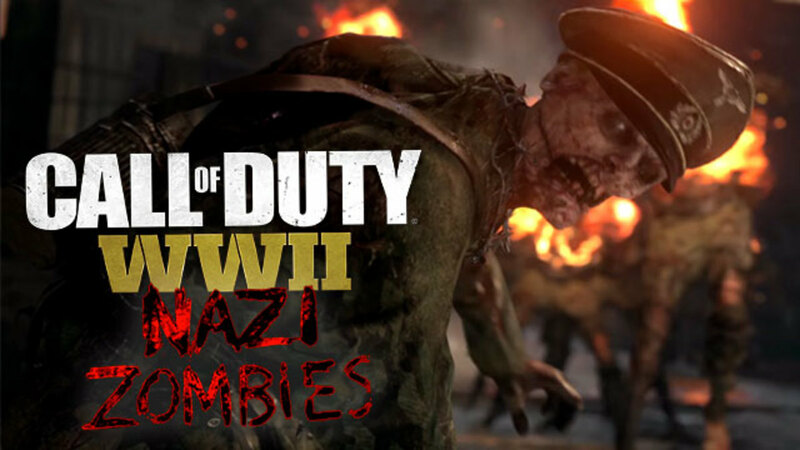 In Nazi Zombies, the highest rank is level 45. Once you reach level 45, the game gives you the choice to prestige. Unlike Black Ops 3, you do not unlock weapon attachments by leveling up a specific gun. You must first level up to a certain rank. Initially, you'll only be able to spawn in a match with a pistol. However, once you rank up more, you'll be able to start with stronger guns like a sawed off shotgun or sniper rifle. None of the starting weapons are overpowered, though. For example, you won't be able to spawn with a light machine gun or Tesla Gun. You get experience points (XP) for performing certain actions in a match or for simply killing zombies. You can rank up playing the Final Reich map, but there is also another map called "Groesten Haus." Yes, you heard correctly, there's a second zombie map! However, in order to play the Groesten Haus map, you must complete the casual Easter egg for Final Reich. One of the best ways to rank up in Call of Duty WW2 Zombies is to reach a high round in a solo match on the Groesten Haus map. It's an extremely small map where zombies will bust through the windows quickly. You can complete rounds (waves) fast because there's always an enemy to shoot. However, the building is small and claustrophobic, making it difficult to survive, particularly by yourself. To rectify that, purchase armor and purchase the combat shotgun. Additionally, use the machine that gives you a random Blitz (perk) to increase your chances of surviving. Try and get the perks that make you reload faster and shoot quicker. The infinite sprint perk is less effective on Grosten Haus, as the map is so small. Unlock the secret room with the mystery box on Grosten Haus by shooting 10 lamps that are scattered throughout the rooms. Check the 1st and 2nd floors. Once all the lamps are shot, you'll unlock the secret room. Try and get a light machine gun out of the mystery box and the Jack in the Boxes. The Jack in the Boxes are especially useful in the Grosten Haus because the map is so small. Zombies can easily outnumber and surround you. Using melee attacks with the shovel to kill zombies is impractical during the higher rounds. But zombies are weaker and there's less of them during the first 4-6 rounds. Try and eliminate enemies with the shovel as much as possible in the beginning to maximize points. To make the shovel stronger, you can buy the perk that increases your melee damage. The perk is located in the commander center at the top of the stairs. To maximize points, shoot the zombies a couple times before using melee. 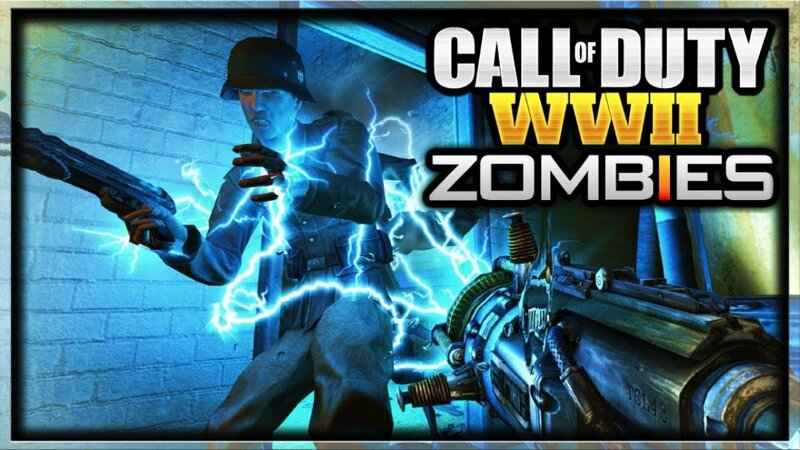 Additionally, look for double points power ups that zombies drop. Avoid using nuke power ups because they will instantly destroy all enemies without giving maximum points. When you're in the higher rounds, shoot zombies in the head whenever possible. Headshots give you more exprience points. It will help you level up faster to a better rank. Avoid using weapons like the shotgun. Fully automatic weapons like a light machine gun or assault rifle will give more points. Open up doors whenever you have points because you'll receive 200 XP. You may also get XP for upgrading weapons (not confirmed yet). Use the Mule Kick mod that allows you to carry a third weapon. Equip consumables before starting a match like the self-revive. Equip the mod that gives you double the amount of grenades and Jack in the Boxes (VERY USEFUL). Upgrade weapons like a light machine gun or a wall weapon that you can buy upgraded ammo for. Use the mystery box until you and every other player has the Jack in the Boxes. Make sure at least two players have the camouflage ability enabled (useful for when players need revived). Buy multiple perks, especially infinite sprint because it makes escaping from zombies easier. 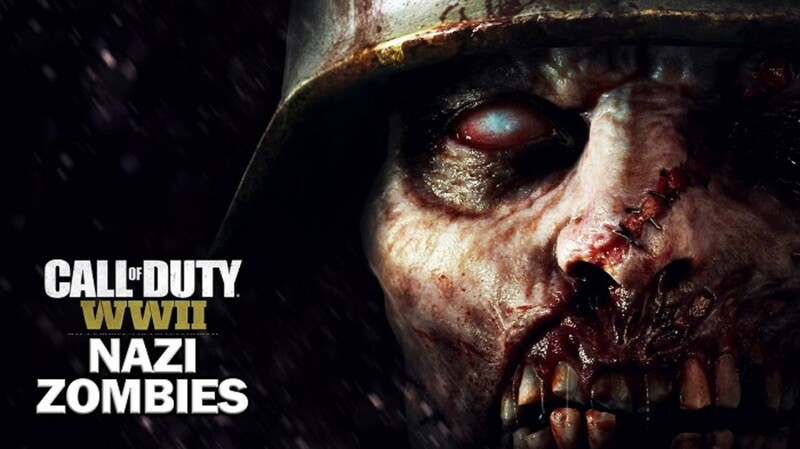 Activate traps on Final Reich to destroy the larger boss zombies and save some ammo. Build the Tesla Gun and upgrade it. Buy upgraded ammo (when low or empty) at the Pack-A-Punch upgrade station in the sewers, or alternatively buy upgraded ammo for the wall weapons like the Type 100 or Thompson. Give players jolt points when they need them to buy armor, weapons, perks etc. It's nearly impossible to stand in one area and defend (often called camping). 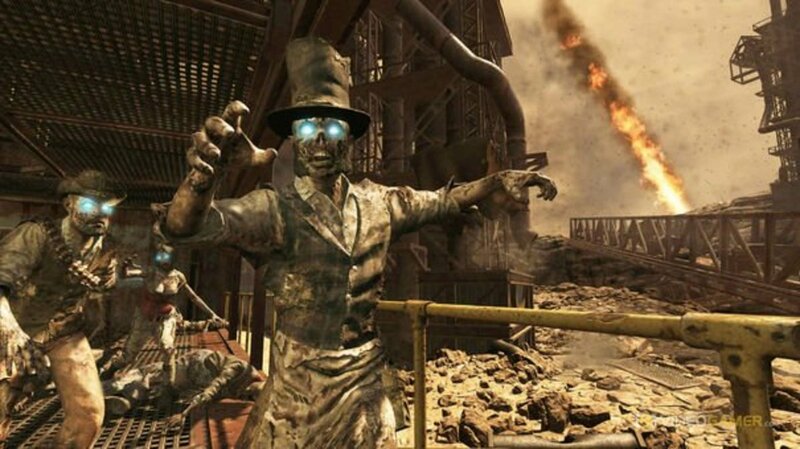 In many of the previous zombie maps on Call of Duty, there were many areas to defend. Because there are boss enemies and no barricades to build for defense, you usually have to run around to avoid dying. Running zombie trains becomes a necessity on Final Reich (and probably future maps too). When playing with a full game of 4 players, it's probably ideal for everyone to disperse into different areas. When everyone is separated, there's less zombies to kill in one area. If someone goes down and needs to be revived, use the camouflage ability, quick revive perk, or throw a Jack in the Box to distract the zombies. To deal with large zombies that wield a club, shoot them with a light machine gun or activate the well trap in the courtyard. The explosive well trap in the center of the map can destroy them instantly. Just make sure they are close to the trap. You can also use the electrical trap in the laboratory to shock them. For those unaware, zombie training is a term that players often utilize online. Training zombies is letting all (or the majority) the enemies spawn and letting them chase you as you run laps around certain areas of the level. Once there's a sufficient amount of enemies behind you, shoot them to get a massive amount of points and kills. Repeat the cycle. The command center, courtyard, and sewers (near weapon upgrade) are excellent places to run laps. You can either run one large lap around the courtyard or run in circles in the center of the map. Personally, I like staying near the well trap because it's cheap to use and makes the zombies explode. 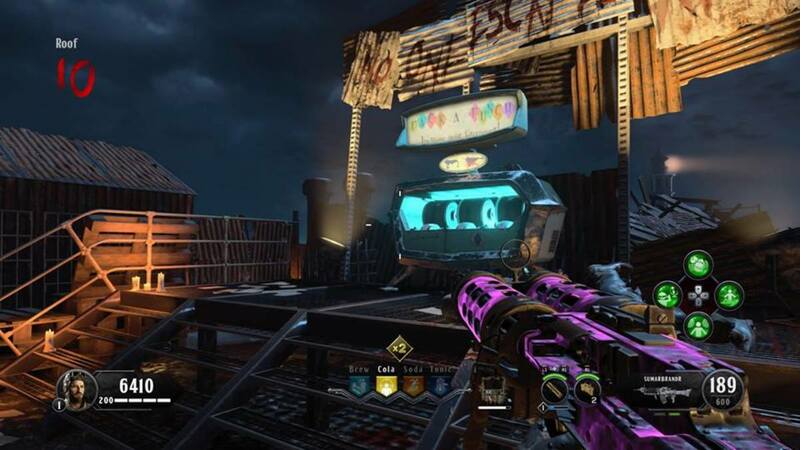 Running out of ammo can become problematic after round 40 because the waves last so long. The special waves occur every 5 rounds. Destroying the fast moving zombies will always give you a max ammo. 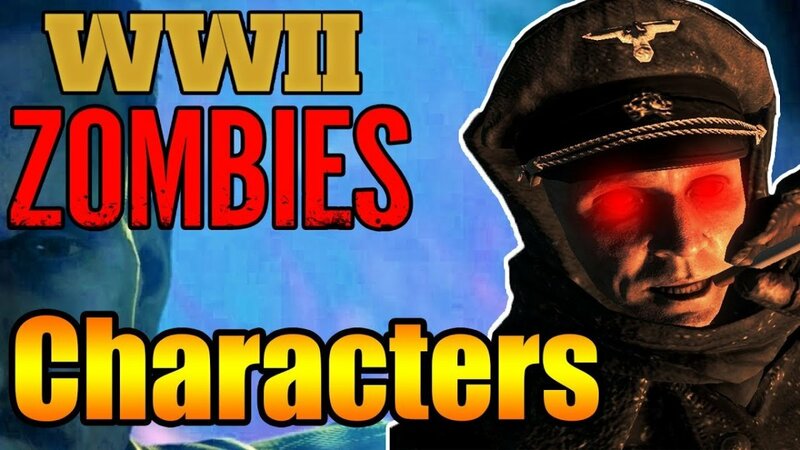 Hopefully some of these strategies and tips helped you in Call of Duty WW2! Thanks for the article, I find it helpful. And don't care about fags like Faggasaurus. @faggasaurus I have been playing Call of Duty zombies for 10 years. I've put hundreds of hours into the games. I'm not a kid. Stop being lost in a maze of moral relativism, disrespectful degenerate. I call it Mule kick because that's what many people type in & are familiar with from former zombie levels. It's "search engine optimization." It's a protocol I have to follow sometimes. I've had teams where every player had a jack in the box. It's possible. Not "absolutely" necessary, but ideal. You can run out of self-revives.